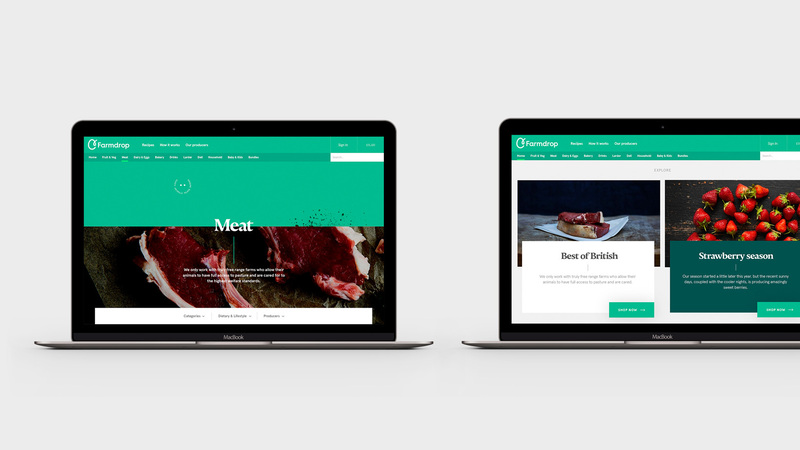 Established in 2012, Farmdrop is an online farmers market based in London, UK, delivering meat, dairy, fish, and organic fruit and vegetables to customers directly from local farmers and producers. Its goal is to compete with grocery stores both in quality of product and remuneration to farmers, giving them a larger cut of the sales — having generated over £5 million for small-scale British farmers to date. The company offers over 2,000 products from more than 200 farmers to the London, Bristol and Bath areas and are looking to expand nationally. 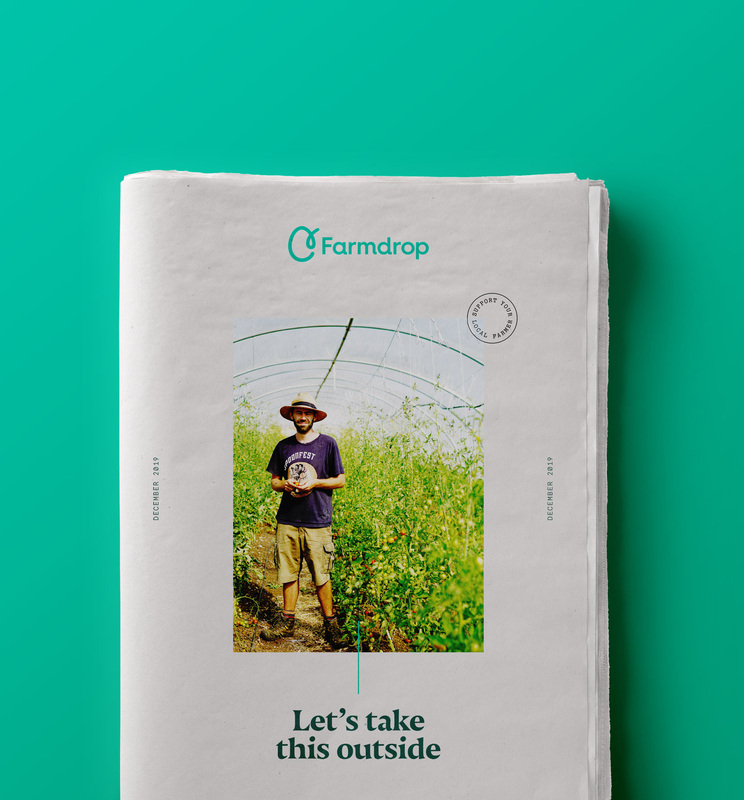 Farmdrop recently introduced a new identity designed by London-based Confederation Studio in collaboration with their in-house design group. 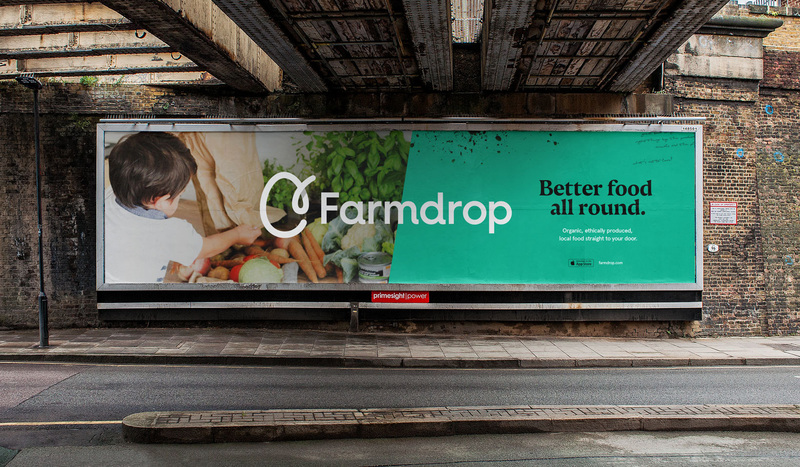 Farmdrop came to us because after this great success in London and the South East, they wanted a brand fit for the future including national expansion. Wanting to appeal to a discerning audience, and scale their business without losing the spirit of the brand. Many of their competitor brands are boxed organic food delivery services. 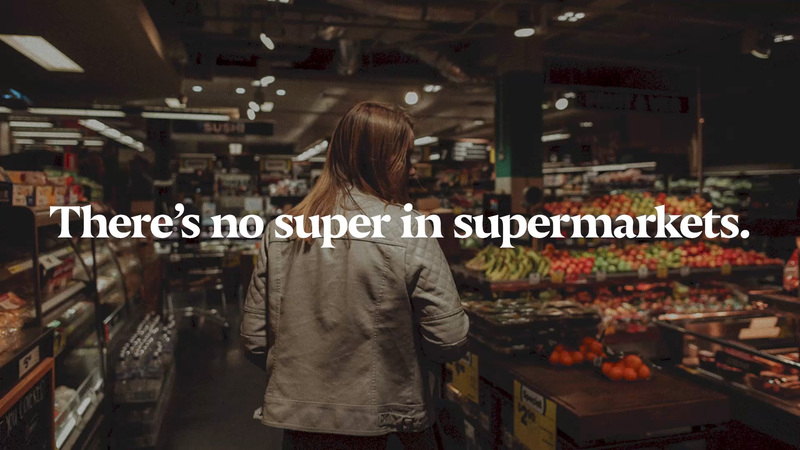 But Farmdrop wanted to take the challenge to supermarkets and have the stature to compete against them. 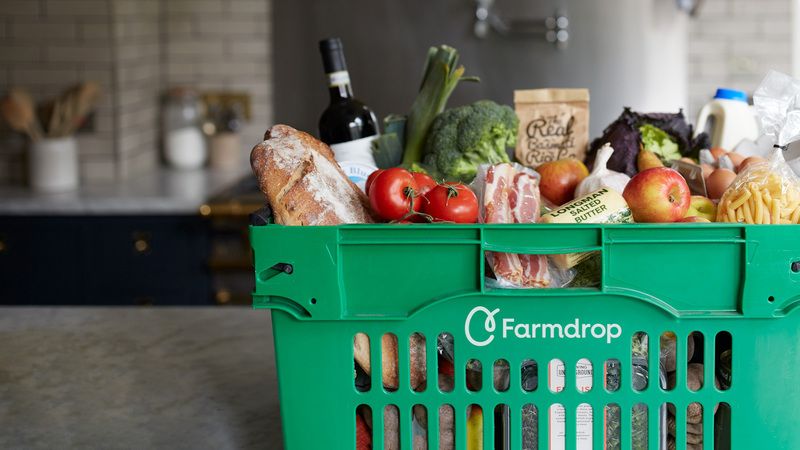 Farmdrop is where convenience meets quality - where conscientious shopping doesn’t cost a fortune, and doesn’t cost the earth. 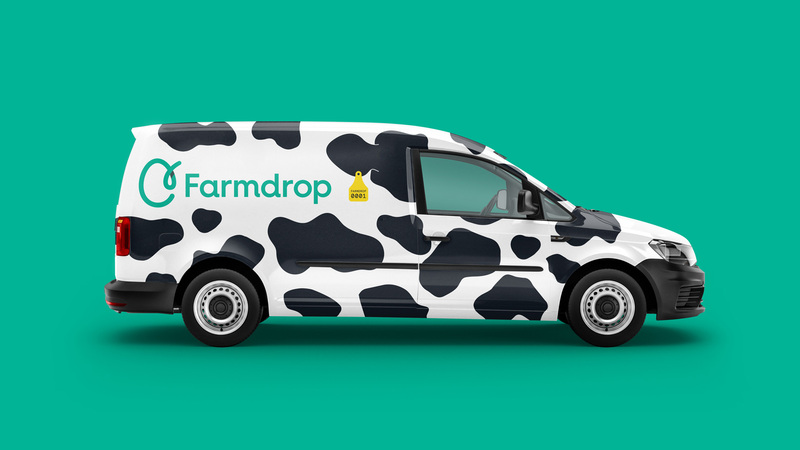 The new Farmdrop brand logo captures the spirit of the humble egg. It acts as a unique mark of the conscientious organic world in a landscape dominated by quirky organic vegetable imagery. 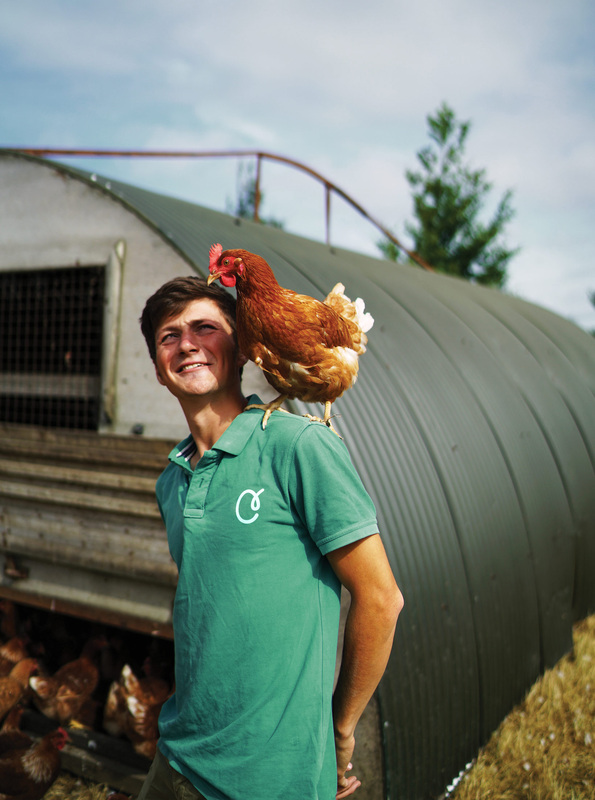 We wanted to encourage Farmdrop to capitalise on the stories of their producers and the honest journey from farm to doorstep. Logo on color and on white. The old logo looked… organic, I guess, but it wasn’t particularly attractive nor did it look like it represented a significant business operation. 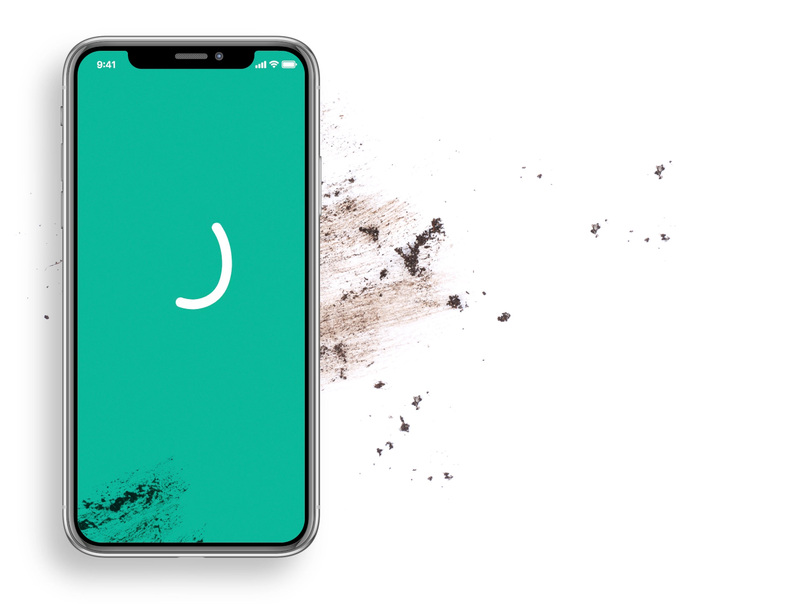 Not to draw comparisons but, comparatively speaking, this reminds a lot of Airbnb in how it went from a weird and naive wordmark to a minimalist icon and friendly wordmark. The new egg icon is fairly charming and surprising how well it works with a little loop coming out of it and still reading like an egg. Without having looked at the concept image I got the idea that the loop detail was about moving the egg from one place to another. The shadow in the loop is good and helps add dimension to the icon but without it, it also works. Coupled with the name of the company, the choice of the egg is interesting in how it’s able to encompass all the other offerings (from meat to produce). The wordmark is nice and friendly and I like the lock-up relationship that keeps the egg icon quite large. The applications have a number of things going: There is a chiseled serif, a handwritten script, a thin sans serif, a thin slab serif, and thin green lines. It verges on one too many elements but I think they are all well handled that it doesn’t look messy and instead gives a sense of variety and looseness. Playing my own devil’s advocate, at times the logo looks out of place in all of it. I think what makes it all work is the color balance and contrast between the slightly muted, green-hued photography and the mintish and dark green colors used in the blocks and type. Livery. If you were wondering, like me, if this livery is real… it is. 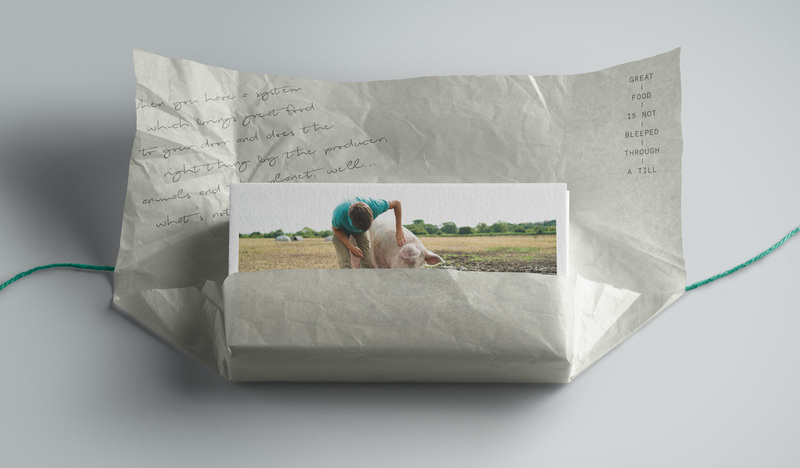 Overall, this was a much needed redesign that brings Farmdrop in line with the new generation of online offerings changing industries and gives it the presence it needs to expand and do it with a more recognizable, market-friendly logo and identity. Thanks to Ben Brookbanks for the tip. 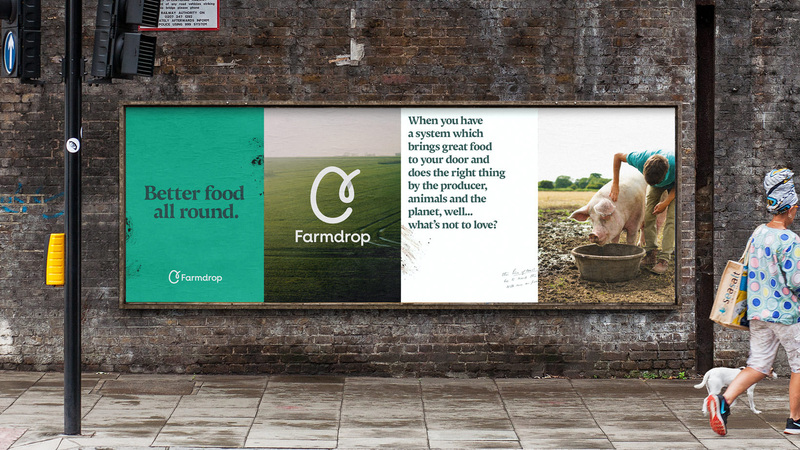 Established in 2012, Farmdrop is an online farmers market based in London, UK, delivering meat, dairy, fish, and organic fruit and vegetables to customers directly from local farmers and producers. Its goal is to compete with grocery stores both in quality of product and remuneration to farmers, giving them a larger cut of the sales -- having generated over £5 million for small-scale British farmers to date. The company offers over 2,000 products from more than 200 farmers to the London, Bristol and Bath areas and are looking to expand nationally. 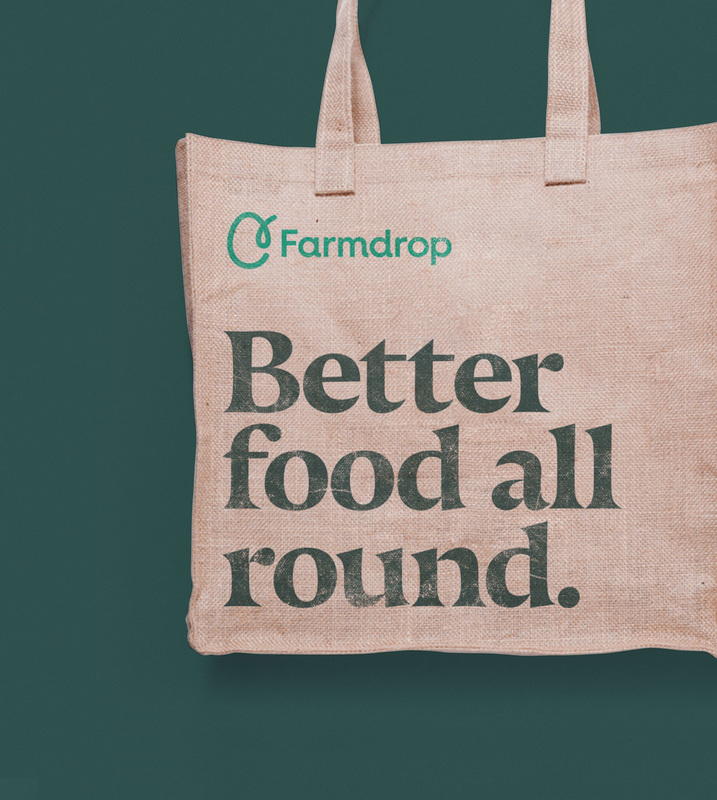 Farmdrop recently introduced a new identity designed by London-based Confederation Studio in collaboration with their in-house design group.